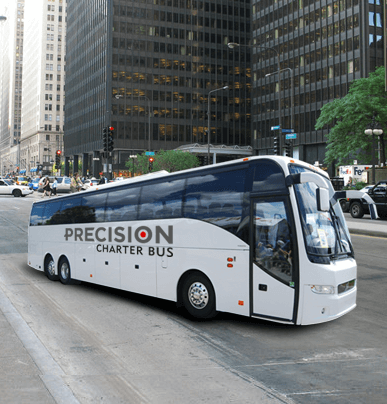 Large groups can enjoy plenty of legroom and storage space with a 56-passenger charter bus rental. Overhead racks keep carry-on items out of the aisles while spacious storage bays offer plenty of room for luggage and other essential travel items. Your driver will make sure you travel in comfort to all Chicago destinations.